WE ARE ISO 9001:2008 CERTIFIED… AGAIN! A third party is needed to evaluate us, and in Hexacta, we decided to get the ISO 9001:2008 certification. And we received our renewal. Buenos Aires, August 4th, 2017. Once again, we received our ISO 9001:2008 renewal. Why is this crucial to us and our clients? Processes are not only important to us, but to our clients as well: they show how the company is organized, how it optimizes resources, and they improve the way the company works altogether. A third party is needed to evaluate us, and in Hexacta, we decided to get the ISO 9001:2008 certification, which is a standard for quality management systems that is understood and recognized worldwide. We were first time certified in 2008 and, this year, we have renewed the certification. The TÜV Rheinland group offers solutions for quality, safety and the environment through certification, inspections, audits and training. The ISO 9001:2008 certification is an international standard that focuses on all the elements of quality management that a company must include in its system in order for it to be an effective one, which can manage and improve the quality of their products or services. The nature of the certification’s standards requires continuous improvement, which gives quality assurance not only as a unique effort but as a corporate philosophy as well. Some of the benefits of obtaining this certification include increasing the efficiency within the certified organization, reducing errors and complaints, improving the organization’s processes and sustainable structures and motivating employees through better communication and readily available information. We are proud of having achieved this goal, excellence and quality were always distinguishing factors for us since the start, and they are values that, despite growing as a company, we have managed to keep intact. 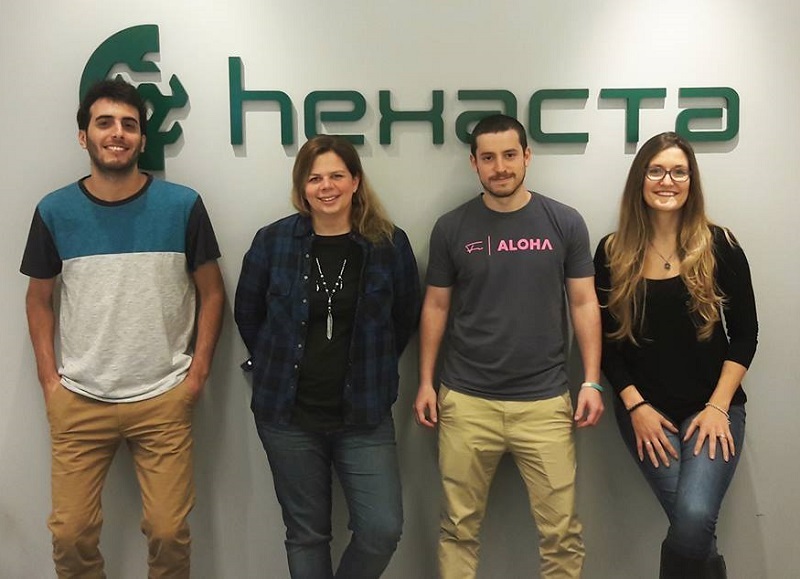 Hexacta’s QA & Methodology Team: Martiniano Villalba, Virginia Traversaro, Federico Yaroslavsky and Melina Genjo. 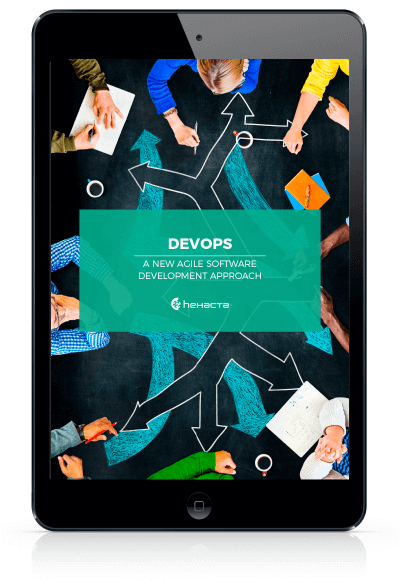 Previous Software Quality or Price: which one really matters? Next Can we truly be Agile in maintenance projects?